Anna Nateece throws are the next chapter in a legacy of celebrity luxury. See them all at AnnaNateece.com. 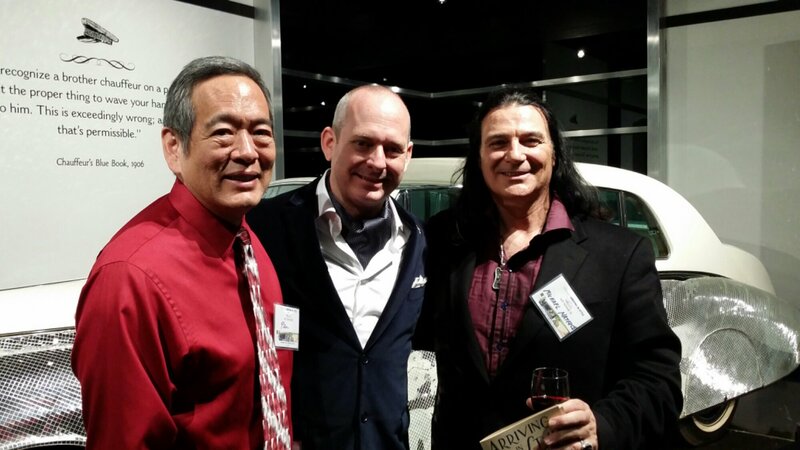 Liberace Foundation Chairman Jonathan Warren recently toured the vintage fur vaults with Michael Nateece. 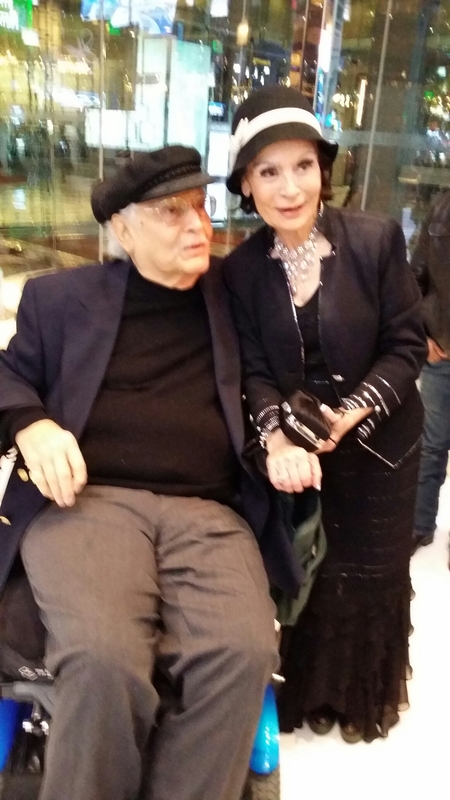 There were hundreds of custom furs, their linings embroidered with such names as Hilton, Gabor and a who’s who; designers including Anna Nateece, Edwards-Lowell, Valentino and many more. A half – century Las Vegas and Hollywood legacy awaits it’s next audience. 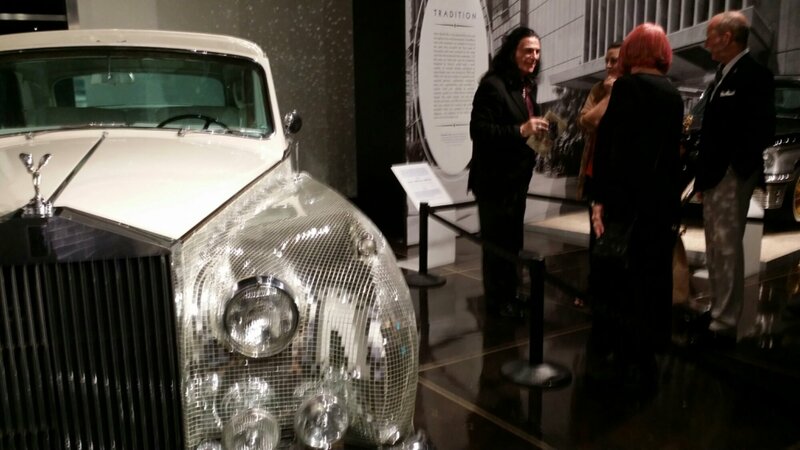 Town Cars: Arriving in Style exhibit premiered tonight at The Petersen Automotive Museum in Los Angeles. 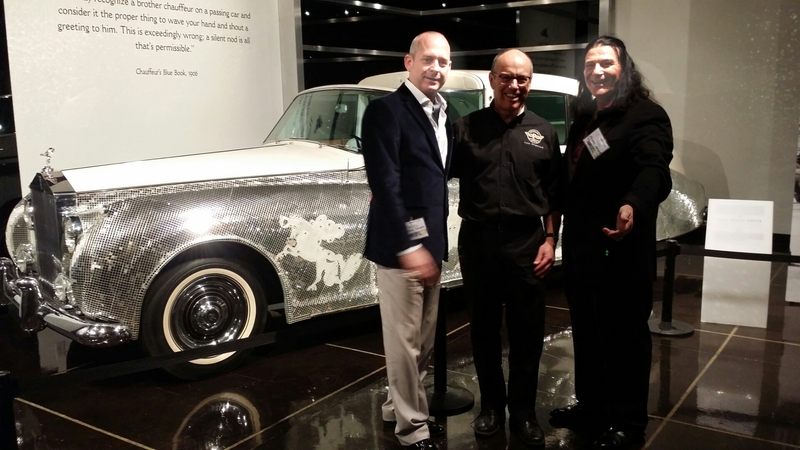 Liberace Foundation Chairman Jonathan Warren was joined by Liberace automobile designer Michael Nateece, son of famed Liberace fur designer Anna Nateece, and many others at the opening. Anna recently returned to the home of Liberace for its re-introduction to the public by author Martyn Ravenhill, who recently purchased and is renovating the property. 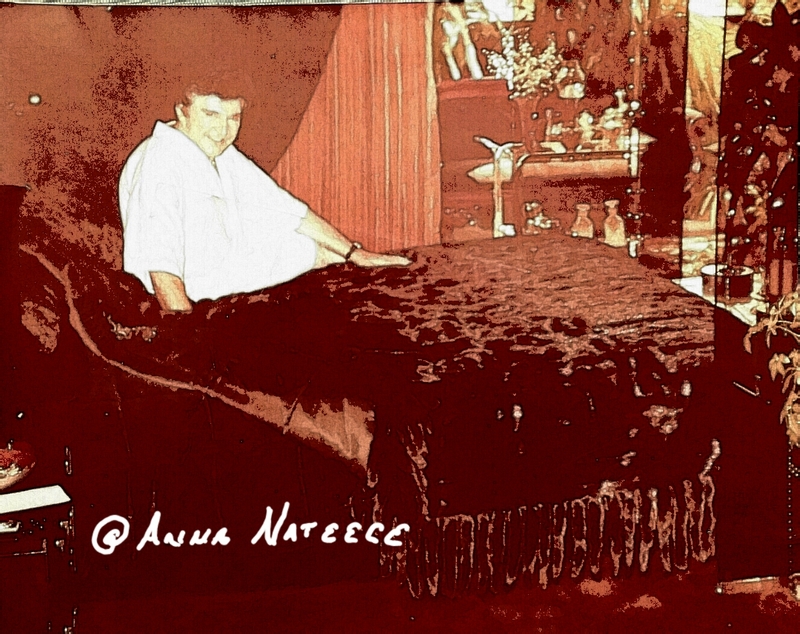 Ms. Nateece had not been to the property since the passing of her good friend and client, Liberace. 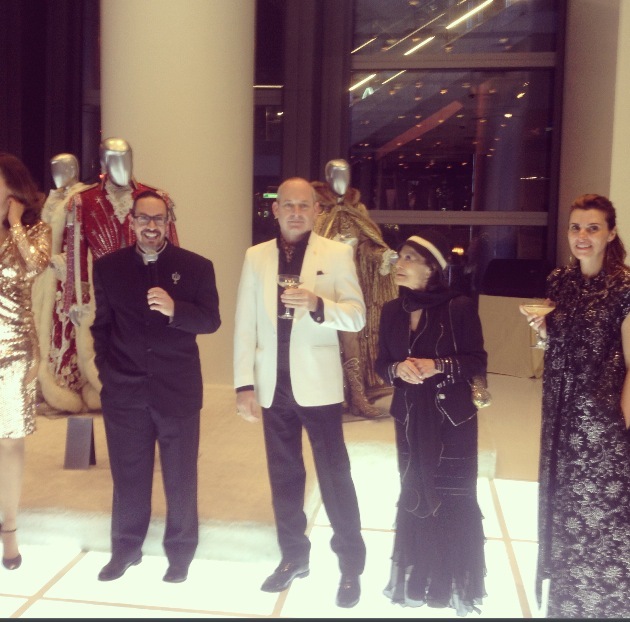 She was thrilled to be invited to the event, put her back in touch with many long-time friends and customers. November 26, 2012 saw the return of Liberace to the Las Vegas Strip. 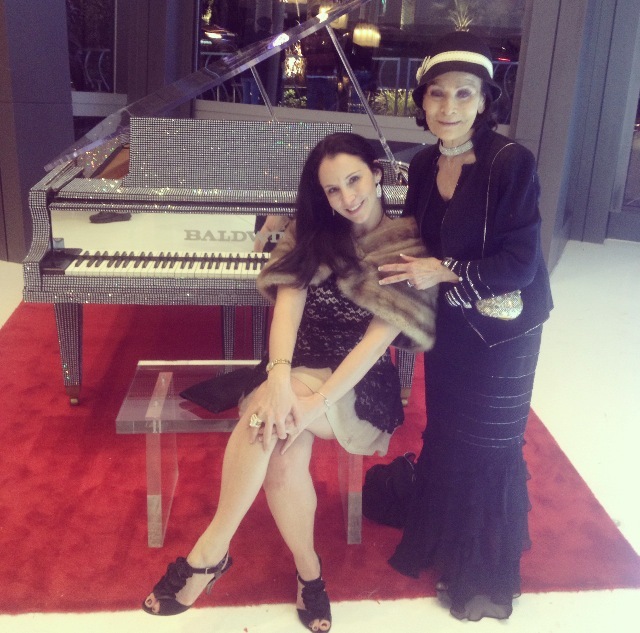 Anna Nateece was a special VIP guest of the Liberace Foundation for the Creative and Performing Arts, for the opening of the latest exhibition of the Liberace Collection at the Cosmopolitan Hotel. Ms. Nateece joined other board members of the Foundation to welcome guests from Las Vegas society, for the kick off the month-long exhibit. Ms. Nateece’s work for Mr. Showmanship from many years ago continues to draw rave reviews and critical acclaim from the national and international press.